Coppersmiths selling their wares by the roadside. | THP Travels | Ramblings and travel photography. 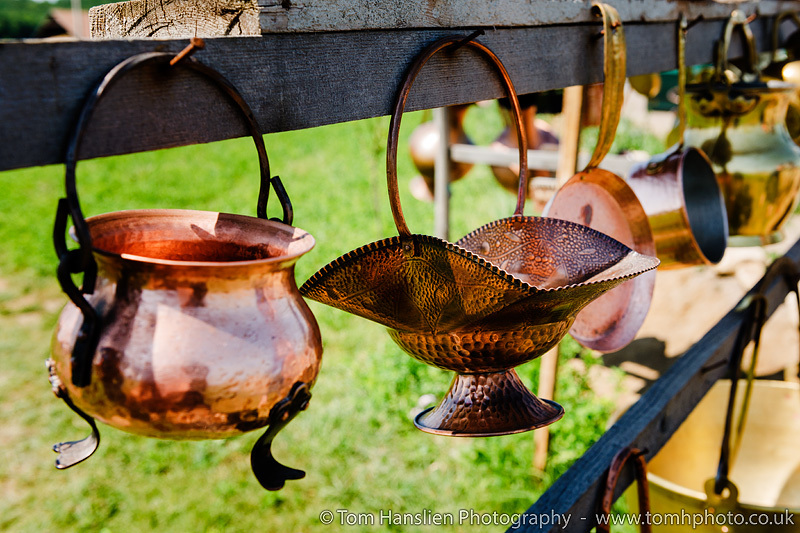 Coppersmiths selling their wares by the roadside.